I know I'm a little bit insistent with the summer theme but I really wanted to share with you the new Spring Summer Lookbook from Paula Cahen D'Anvers, one of my favourite Argentinian brands. This brand represents a very sophisticated, stylish and classic woman who appreciate quality pieces and likes to look her best! I always fall in love with many of their items and this new collection is not the exception! So here are some of my favourite looks from Paula, please let me know which one is yours!! :) I hope you like them! I know we are already in August and it may look like summer is already gone but it's not! 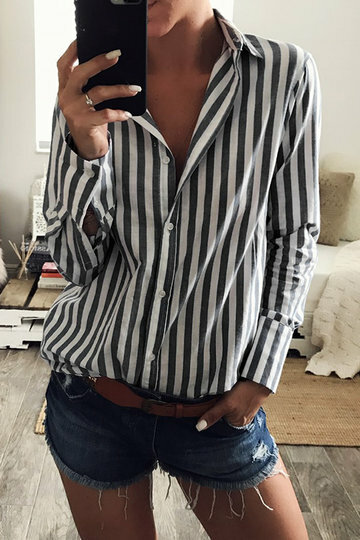 There are some days left in this month and there is still half September to throw on all your favourite summer clothes and why not to buy new items for your summer wardrobe that you can maybe wear next year as well! 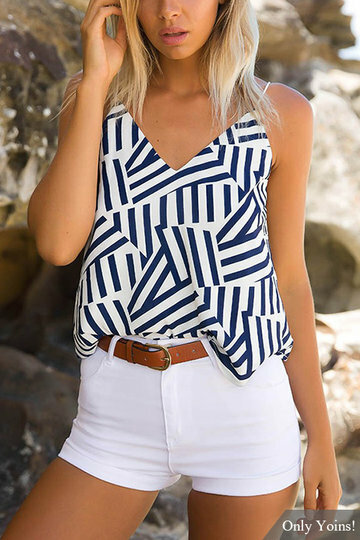 There is always a good reason to buy a nice summer top! 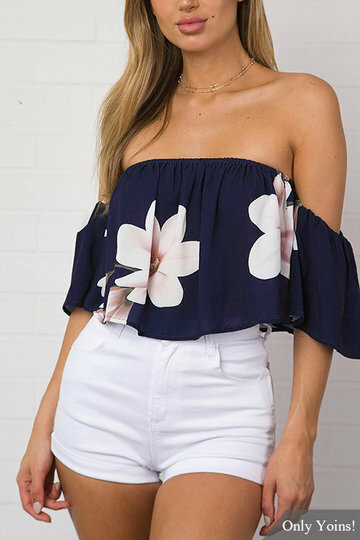 A girl can never have too many of them because we literally live on them throughout the summer so, that's why I want to share with you a summer tops wish list from Yoins. 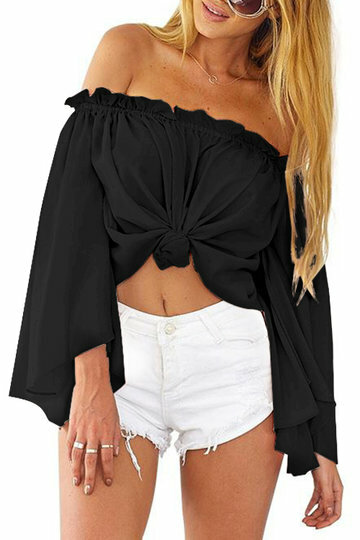 But in case you are not so into crop tops, don't worry there are also a lot of other trendy and beautiful tops for you choose on this online store.Their collection of fashion tops online for women is great and you can find any trend you want on this website: lace tops, off the shoulder, floral, all of those summer trends we are loving so much are here. 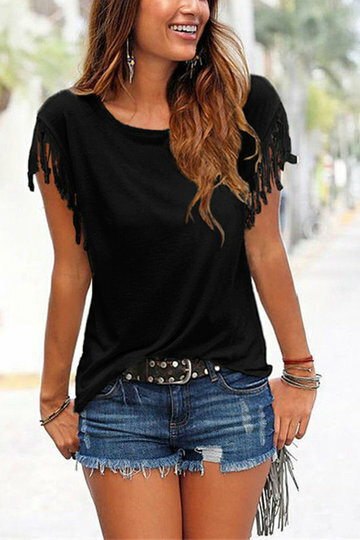 I have also selected my favourite tops for you to check out! 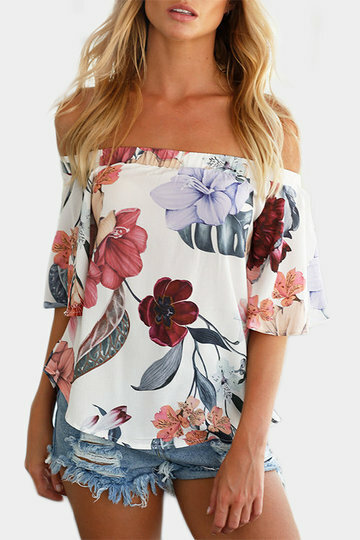 So, if you are looking to add some more summer tops to your wardrobe go take a look at Yoins, they have many fashionable and affordable pieces. 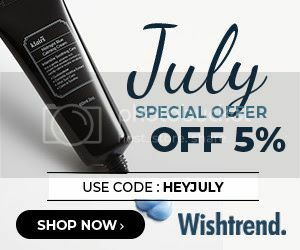 Plus, you can get a 10% off on your first order and free shipping worldwide for orders over USD50 isn't that great? I don't consider myself as a photography expert but after being a blogger for more than 3 years now, I realized I have learned a few things along the way. Photography is a very important aspect of the blogging world, especially when we talk about fashion and beauty bloggers. We are constantly looking for beautiful images to share with our readers and followers, either through our blog posts or through our social media. Almost any small moment of our life can potentially become the main character of a post, from the morning coffee to a new pair of shoes or the most typical one, the outfit of the day. Even though we are used to seeing these images all the time on the Internet, we sometimes don't realize how much time and effort there is behind the scenes of that picture. So, that's why I have decided to write this post to show you a little bit more about how I plan and do the pictures for my blog. What things I take into account in order to obtain the best possible photography to share with you. In regards to the outfit pictures, everything starts with planning the outfit I'm going to shoot. Most of the times, I have a couple of outfits in my mind so I try them on at home to see which one looks better and then I decide. I also sometimes, try different variations of the same outfit, just changing the shoes, bag or accessories so that I can get more options and ideas. Once I have the outfit, I think about the location. To me, this step is very important, not only because I love to have some interesting background that is appealing and adds value to the image, but also because I need a quiet location so that I can take as many pictures as I want without being disturbed by people passing by. In addition, I don't know about you but I get a little shy if I see people around me so if I find a quiet location it's better for me because I can relax and that is completely visible in the camera. On the other side, I always try not to stand directly in front of a wall but to shoot from an angle, that helps a lot to create the deep of field which makes the image more interesting and less plain. The last tip I would include is definitely to take a lot of shots because you never know how much it would take you to get that perfect gesture or pose so it's better to try different things and do a lot of pictures. In this way, you will always have a lot of options to choose from and you will end up posting the best ones, which will definitely increase the quality of your pictures. So, as you can see getting the perfect pictures takes a lot of time, planning and effort. And don't forget that this also includes carrying around heavy camera equipment because the quality you can get with a professional camera makes all the difference. Even though smartphones are getting better and better, a professional camera allows you to put more of yourself into the picture. It gives you a lot of power to create the image you are dreaming about. But I'm not going to lie, many times I regret not carrying my camera and using my phone to take pictures just because it's more practical and lighter. So, when I heard about Light new camera technology I thought my prayers were answered! It has as many possibilities as a professional camera but with the convenient size of a smart phone! This camera includes many different lenses that work simultaneously to help you achieve the best image with incredible definition, striking colors and details. 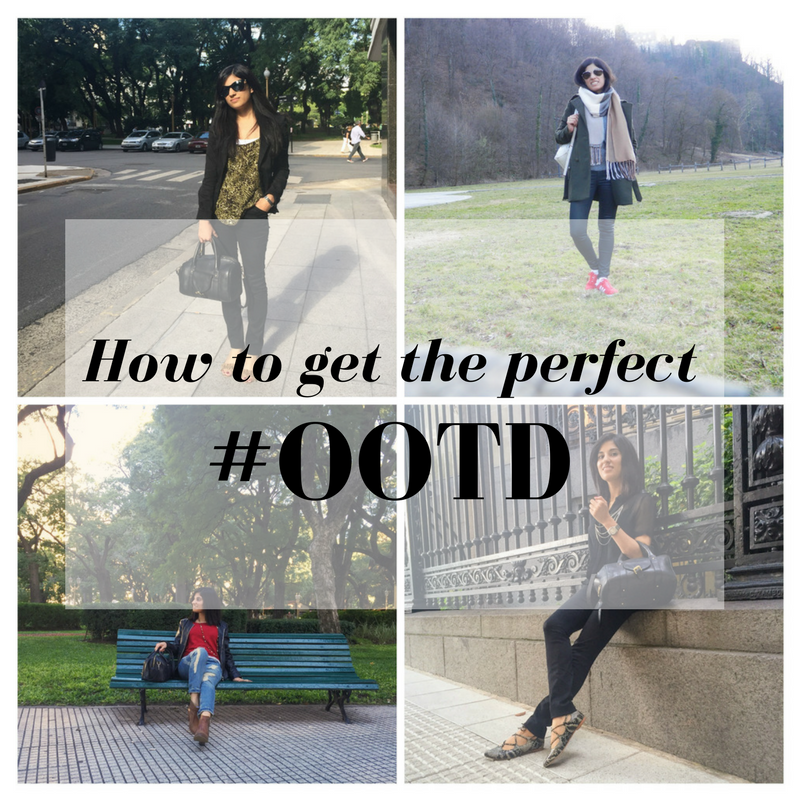 And all of that with a very practical small size which makes it perfect for the blogger life! I feel like having this camera would be the best and easiest way to always get great quality pictures for the blog and my social media. I think it is time already for me to share a travel bucket list from my own country! 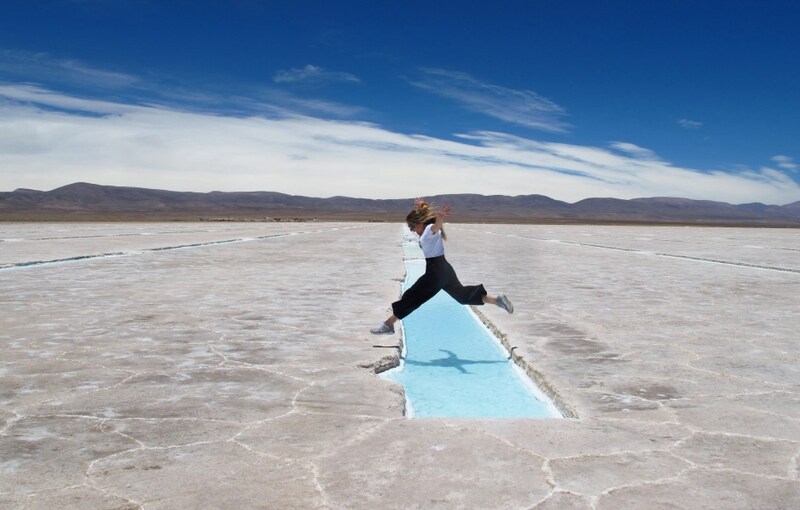 I know I have been choosing to travel overseas in the last opportunities but that doesn’t mean that there are no interesting places to visit in Argentina. It’s quite the opposite actually, there are tons of incredible places that I really want to visit soon. 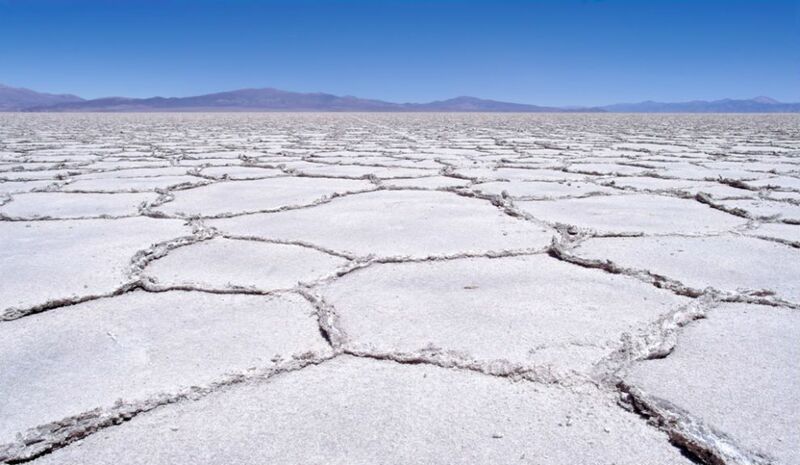 Argentina is a very large and diverse country, you can get almost any kind of landscape you want to see here, from the coast of the Atlantic Ocean to the mountains of La Cordillera de Los Andes, you have forest, jungles, waterfalls, and of course the classic Pampa Humeda, with endless green fields. 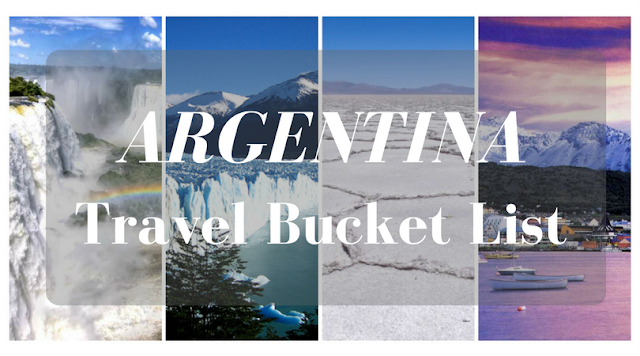 So, for today’s post, I would like to show what the top places from Argentina that are currently on my travel bucket list. Let’s start! This has to be my number one travel destination for sure. I have mentioned it before here on the blog, I totally love waterfalls. Wherever there is a waterfall in a country I’m visiting I have to go see it. So, it’s so funny that having the Iguazu Waterfalls very close to the place I live, I still haven’t seen them. They are considered one of the world’s seven wonders and I can understand why! They are massive and very impressive!!! 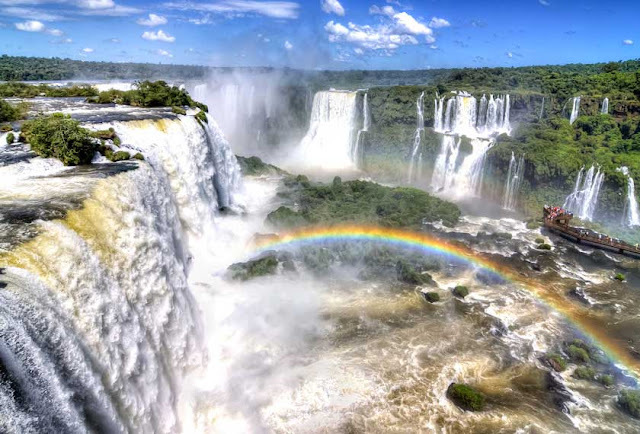 In addition, Iguazu Waterfalls also offers a lot to see in regards to animal species and jungle environment. So this is, without a doubt a very interesting place to visit! This is another place that I can’t understand how come I haven’t visited yet! 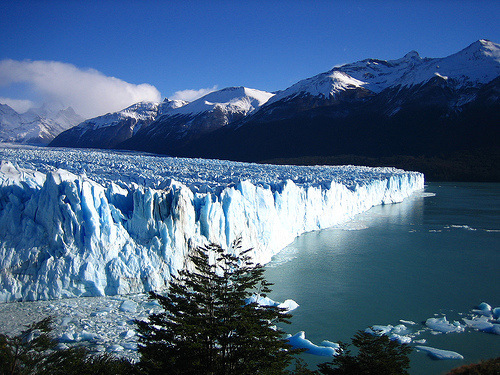 This glacier is located in the southern part of Argentina right by the mountains and close to the border with Chile. Not only you can see a great glacier formation but also the whole landscape is beyond beautiful with the mountains and the forest. It really looks like a very quiet and peaceful place. 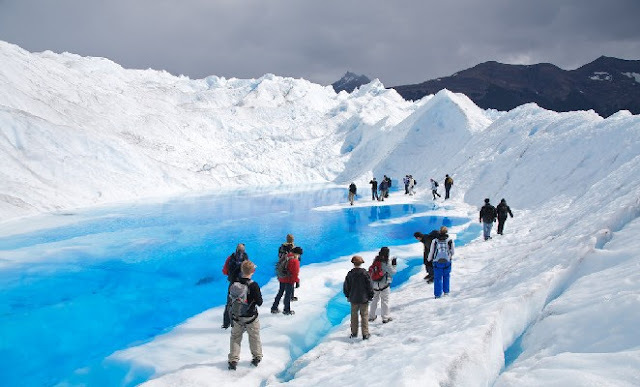 I have also heard recently that this is the biggest glacier in the world that you can appreciate from a very close point. But what is even better is that you can actually book a tour to walk on the glacier!! Imagine how cool that must be! I really would love to try it! Going to the northern part of Argentina, the landscape varies a lot! We say goodbye to the green landscapes full of trees and rivers and we go to an almost different world. Dryer but not because of that less interesting. The mountains turn from green to red and other different colors because of the minerals they have and the vegetation becomes less frequent. 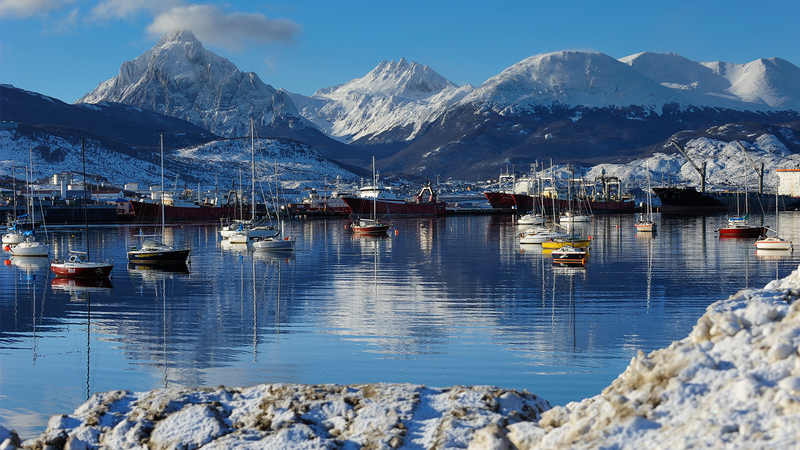 In the middle of this region, you can find an incredible place: The Salinas. A huge extensión of salt, it’s like a desert but instead of having sand all around you have salt, which has the most incredible White color. I can’t tell you how many amazing pictures I have seen from this place. So, that’s why I wanted to include it on my bucket list, you should definitely google it! Last but not the least I want to include Ushuaia, the city at the end of the world! How crazy must feel to be so close to the Antartic. 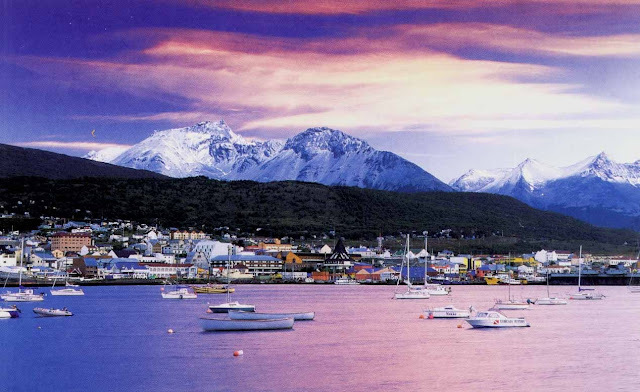 Not only because of that, this city has many interesting things to see, you can also go by boat to see the Beagle channel, you also have mountains to practice some ski and the landscape I’m sure won’t disappoint anyone because it’s so impressive. Well, these are my top spots to visit in Argentina, I hope you like them and please let me know if you have a travel bucket list from your own country. Also, I would love to know if you plan to visit Argentina someday. My first favorite of the month is my new perfume from Givenchy: Ange ou Démon Le Secret Elixir. This was a gift from one of my aunts and I just adore this fragrance! 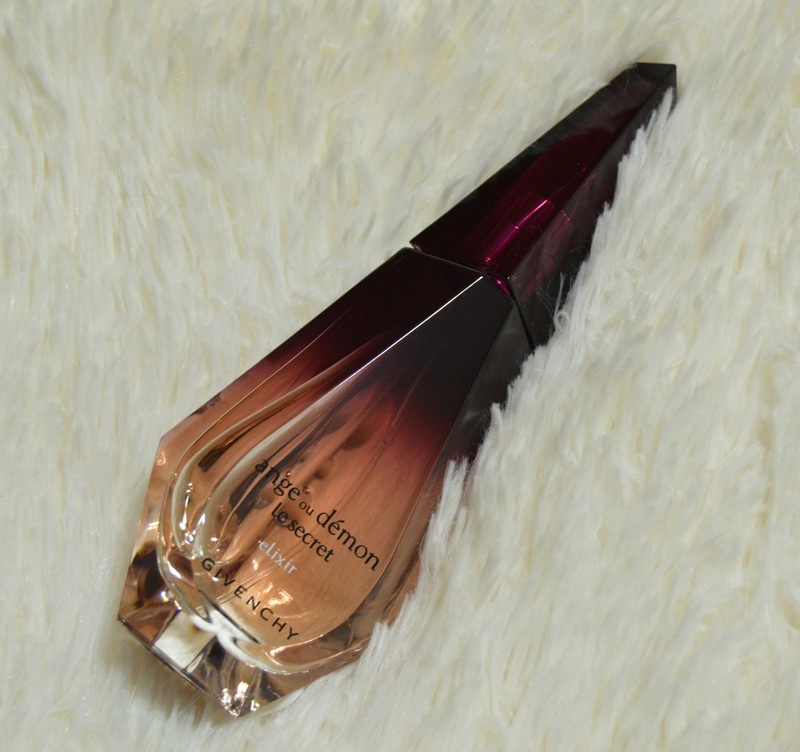 It's very similar to the other Ange ou Démon Le Secret which I already had but this one is more intense. Plus the bottle of this perfume is so stunning, I'm so in love with that crystal shape and the colors of this one are simply beautiful. I'm becoming a huge fan of this Ange ou Démon family of fragrances so I would highly recommend for you to try this one out and let me know what you think. 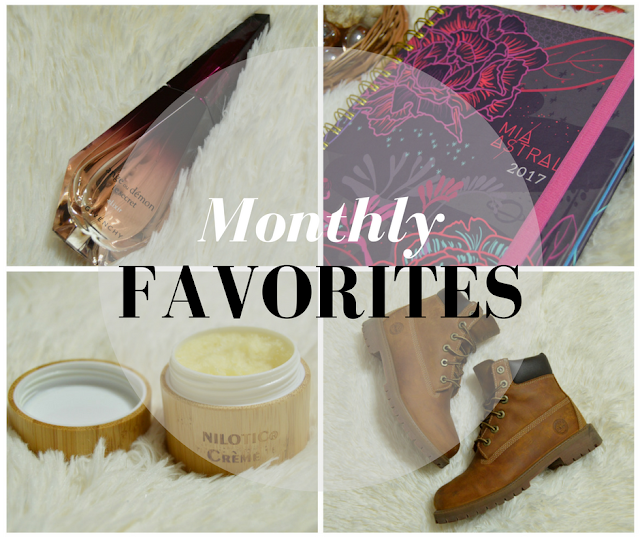 Then another favorite of the month was definitely my Nilotic Sunrise Lemon Créme. I already did a full review about this product on the blog but I wanted to mention it again because I was using this product a lot on my skin and lips to hydrate and nourish them during the night and I'm loving the results. Plus, the scent of this products is delicious and it also gives you a very pleasant sensation when you apply it. If you are interested in trying this product, remember you can use my special code: LOVESKIN867604 to get 20% OFF! 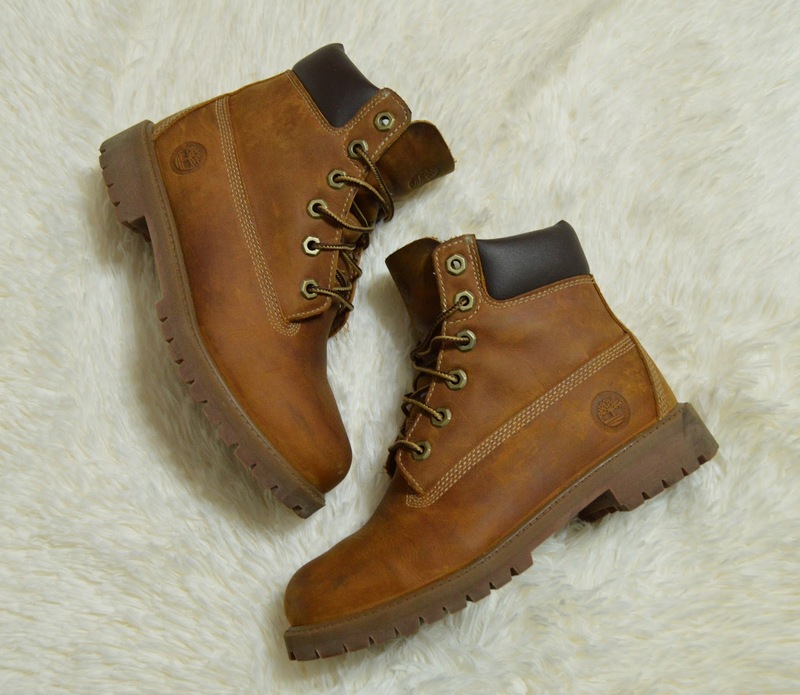 Another item I would like to mention as a favorite of this month is my pair of Timberland boots. I have bought them back when I was in Croatia and I didn't wear them as much as I thought during the trip. I even thought that maybe it wasn't such a good idea to have bought them. However, since the winter started in Buenos Aires I wore them non stop! I love the brown color and I'm happy I didn't pick the typical yellow Timberland boots because I feel like these ones are easier to style. I wear them with everything! Also, it has some spaces to complete how are you feeling today, what are you grateful for, what are your intentions for every new moon and so on. I feel like it's a very important tool to take a few moments every day to think about this stuff and not just about everything you need to do.